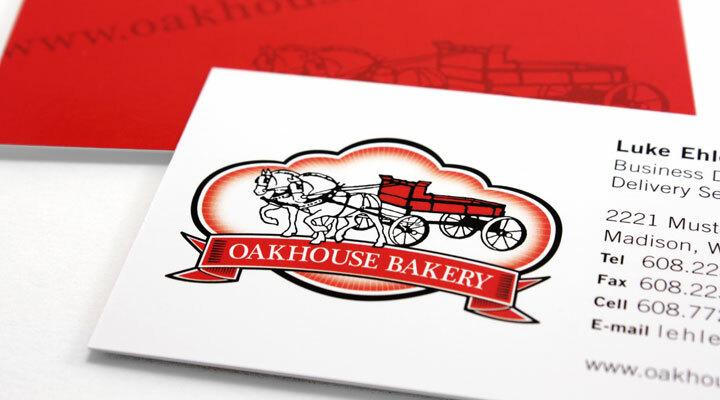 If you're familiar with the nationally recognized Dane County farmers market, you're probably familiar with Oakhouse Bakery. Their identity is important so we simply adjusted the recipe a bit and baked up a fresh logo. Like adding sprinkles to donuts.